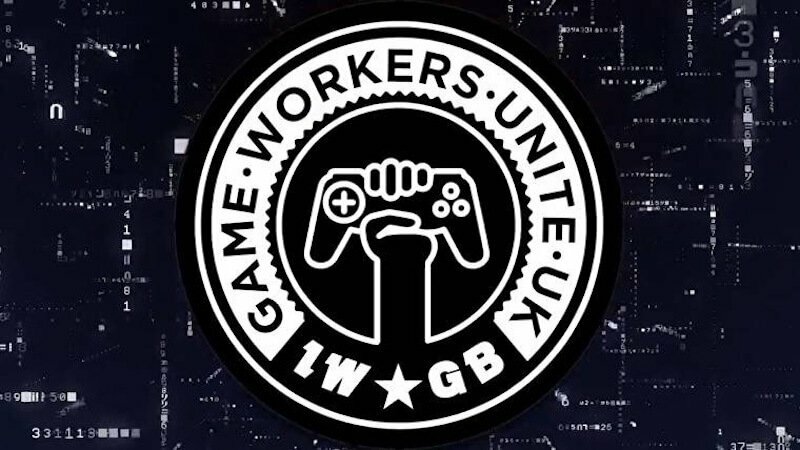 Game Workers Unite started accepting applications to join the union on Friday, Dec. 14th and will hold it’s first meeting as soon as Sunday, Dec. 16, in which it will elect a head executive to represent the union. The union currently has 200 active members. This news comes after talks of 100 hour work weeks at the Rockstar Games, developer of Red Dead Redemption 2 and Gran Theft Auto 5. Something referred to in the industry as “crunch” is the main source of uproar. 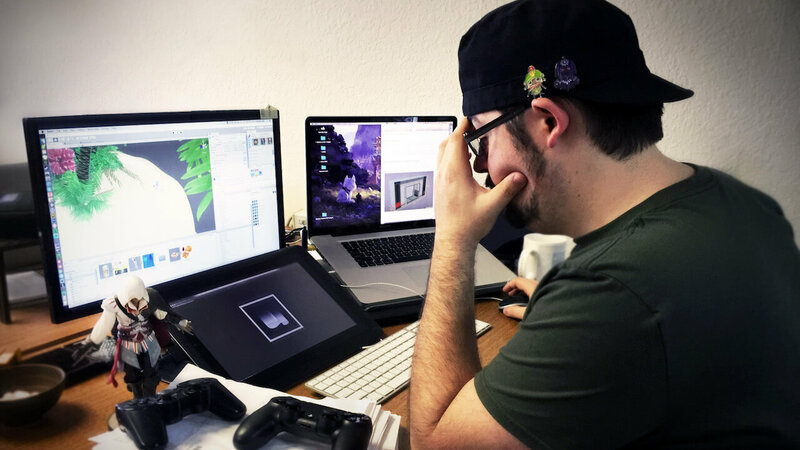 “Crunch” typically takes place in the last few weeks or months leading up to a game’s release where developers are asked to work overtime in order to polish the game for launch. With the development of unions, workers could see their crunch time go down as they will be protected from unfair working conditions. 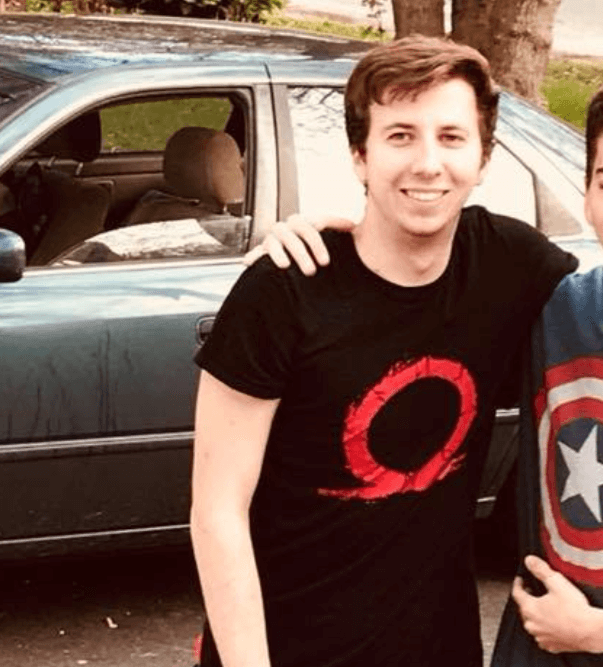 We will have to wait and see if this monumental move will spread across the industry, but Game Workers Unite is a great first step in the right direction. For more industry business news be sure to check back to The Nerd Stash.